To enhance the level of emergency preparedness for all schools, the District will be implementing Standard Emergency Reunification Procedures to ensure the safety and well-being of all students in the aftermath of a disaster. This process includes staff training, parent education, and an emergency reunification drill for staff, students, parents, and authorized guardians at all schools. 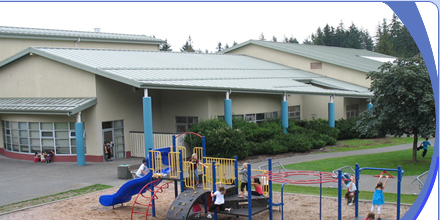 Lakewood Elementary will be practicing this Emergency Reunification Drill on Thursday April 18th. Parents and all authorized guardians listed on a Students Release Form are asked to participate. This will be an opportunity for parents to exercise their family’s emergency plan in conjunction with the school’s emergency plan. Parent information will be shared on the evening of April 9th in conjunction with the PAC meeting. The parent information session will be held from 6:30 – 7:30 pm in the library and/or gym depending on numbers. This workshop will explain the District’s post-disaster emergency student release procedures, and what to expect during the school’s reunification drill. 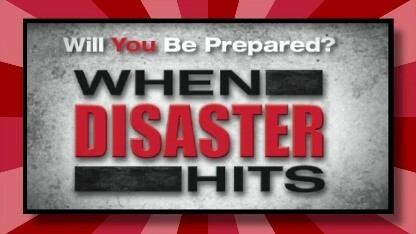 All participants will receive an emergency planning package and will be given a list of considerations when writing your families emergency plan. Thanks in advance and we hope to see everyone next Tuesday. Community involvement in the education system is key to our success as a progressive and collaborative learning community. We want to be sure we are communicating with our parents and community in the best way possible. Complete this survey by Monday, March 18 for your chance to win one of four $25 gift cards to Indigo books. 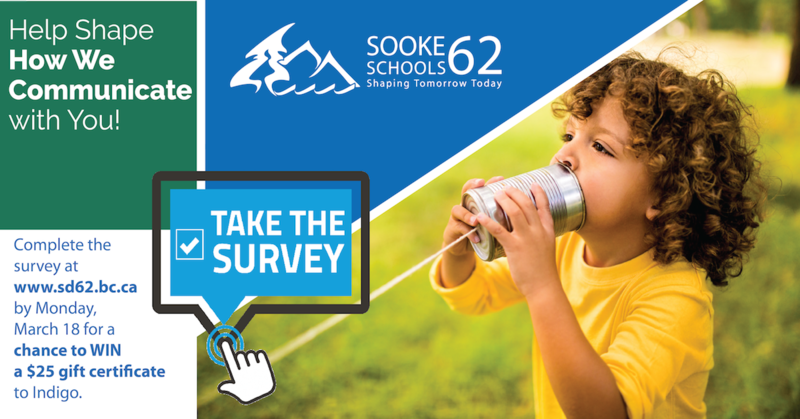 Click on the image or the link below to start the survey. Please see attached information on the upcoming Family Dance, all students must be accompanied by an adult. For ticket ordering information, please go to the Lakewood website or directly to the Hot Lunch Website. It is great to see everyone this morning and our students are excited to be back and engaged in Valentine’s activities. Thanks to Ms. Bouvier, the Book Fair has been held over! It is open all day today until 3:15PM. If you can’t make it today, it will also be open all day next Tuesday until 3:15PM. 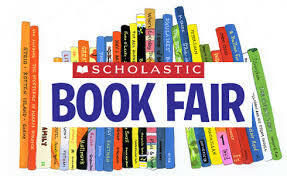 If you are able to volunteer at the book fair either today or next Tuesday, Ms. Bouvier would really appreciate the help. You can just stop by the library. Thank you to those of you who have taken the time to register for Cash on Line, or have already made a PAC Donation. Please let us know if you are still having issues after following these tips. This information was emailed to all our Grade 5 parents, but if you have had problem’s opening, please see attached. We have also posted a copy to the Parent Information Board at your child’s school. It’s official – Lakewood Elementary won the Battery Blitz competition in December! 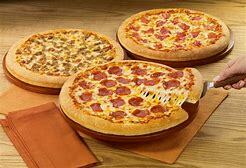 Our prize, a pizza lunch for the school, will be granted on Monday, January 21st. Students have placed their orders with teachers and will receive one piece each on Monday at lunch. This prize did not include snacks or drinks so families will need to provide those items for their child. We are looking for parent volunteers to assist the distribution of pizza at 11 am on Monday so please let Ms. Deichmann know if you can assist at cdeichmann@sd62.bc.ca. Good news, if you missed the Spirit Wear Order date, there are a few items that will be offered up for sale at the front of the school tomorrow. There are a few Hoodies and some socks. See the PAC Representative from 8:00am to 8:30am, by the front doors of the School. Please see below order forms for tickets for our upcoming Winter Concert. Due to the size of the school, Division’s 11 to 20 will be performing in the morning, the performance starts at 10:45am. Division’s 1-10 will be performing in the afternoon, with the performance starting at 1:45pm (the doors for both performances open 30 minutes prior to show time). We have sent the ticket order forms to family’s in each of these groups only. Do to the size of the school and number of students, we are once again limiting ticket orders to 2 tickets per family, with the option to order an additional 2 tickets if they become available. If all requests have been met and additional tickets are still available, we will let you know. If you are having issues printing, paper copies can be picked up in the office.